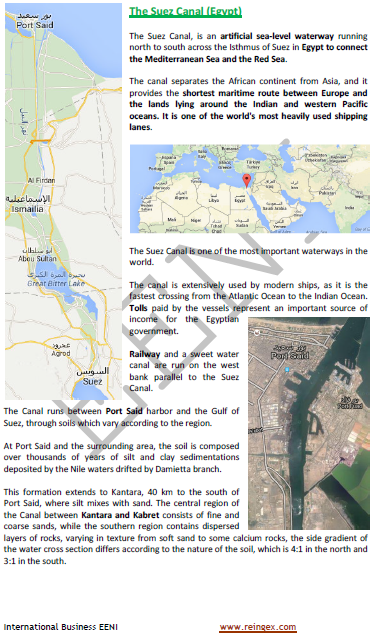 Syllabus of the Online Course (Subject): Egyptian ports. Port Said and Port of Alexandria. 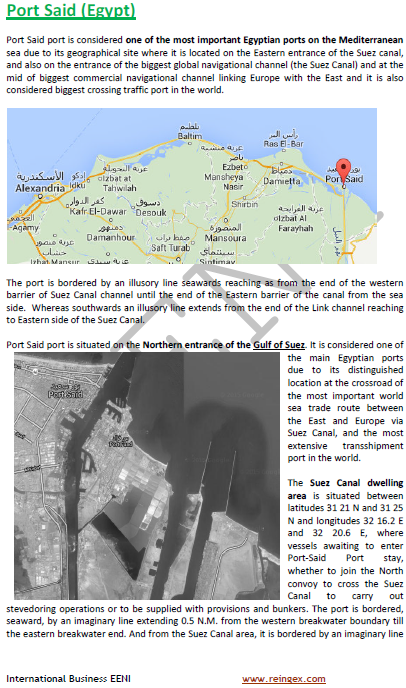 Description of the Online Course: Egyptian ports. Container Yard Area: 435,000 m². Zones of the Port of Alexandria. Port Said belongs to East African Economic Area (African Civilisation).